What we do is a little different to the hundreds of locksmith companies out there on the Market today. We understand that it can be a stressful day trying to organise at least 3 quotes by ringing around and emailing your trades team for quotes. With us all you need to do is send us a message in writing of the suburb and the work that is required to be done. We will reply with a FREE QUOTE – NO OBLIGATION to send to your Property Owners. We can provide detailed written quotes for you to submit to the Owners of a property. Owners are welcome to contact us to discuss there requirements. Are they a member of a Locksmith firm? Are they Competitive in price? Will they Quote on all jobs? Are they prepared to do Evictions? What is an Eviction? An eviction is not a pretty site but it is generally a court Order that has been Given to Evict people from a Premises. A Police Officer or Sheriff will generally control the Eviction and ask people to leave the site. A Locksmith with then go and change all the locks and rekey them on the house so no one can enter the house with the old keys. The people living in the house must grab what ever they can and leave immediately. There is support available for Homeless people. 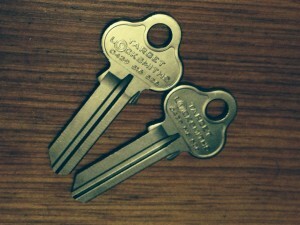 Key Cutting – we can do this onsite – that’s right we don’t ask for a call out fee – we will do the same Low Rate Key cutting fee right on your door step. Because we look after our locals we are happy to visit you – say hello and have a chat. Sometimes properties are out of the area – but it does not matter to us we will drive from suburb to suburb to ensure all work orders are complete and that you are satisfied and your customers are satisfied. Tell us who your real estate agent is? Tell us what the Lock Problem you have is? Tell us how urgent the job is? Tell us what suburb you are in? 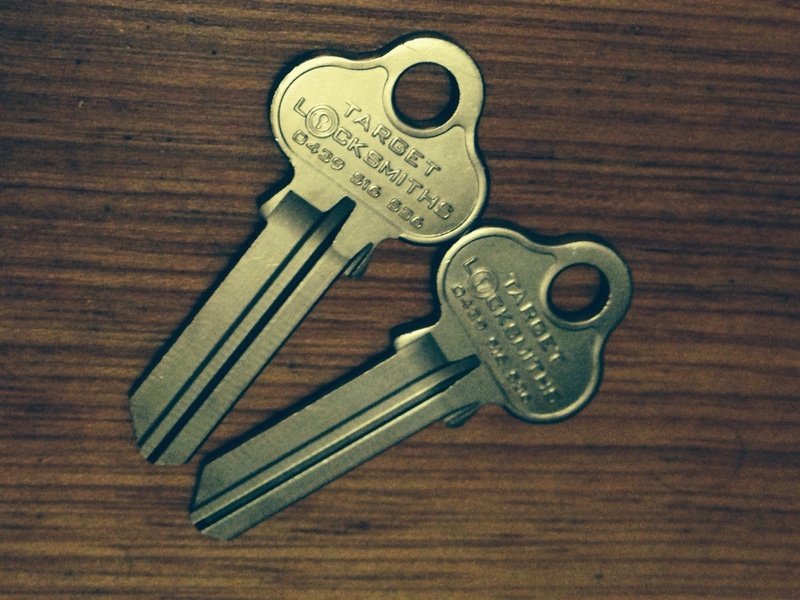 As an owner of a property myself it becomes rather stressful when you have to get quotes for a Locksmith. The Real Estate Agents tend to have there usual Handyman that they request to quote when a lock is not functioning properly. The problem with this and we see it often – Handymen are not qualified to work on Locks and it always tends to be cheap fixes with budget style locks installed from the local Hardware. As a result in 6 months time the Lock has another problem. You don’t need this as a property owner you want the job done for the lowest price but also quality work done with a guarantee. Ask us for a quote it wont cost you a thing. Compare it with the real estate quotes. Talk to us – so you know what we will do to your locks and when we will do the job. We provide a property maintenance service – so if we are onsite we can check all your other locks FREE OF CHARGE and report back to you with any other requirements that we recommend. This is just part of the service that we provide. If a property is up for rent or for lease these days customers that take a tour in the house look for security in a home. They want to feel safe and locked up where they are living. Look around the house does it have window locks? Does it have a deadbolt on the front and back door? Do the screen door locks operate with a key? Does the gate lock work? Do the Garage Locks work? It may seem strange to check these items – but it could save you a lot of headaches from being robbed or thieves breaking in to helping themselves. Property Owners don’t want to be hit with a bill or Claim on insurance because there were no locks or the Locks were not operation properly.